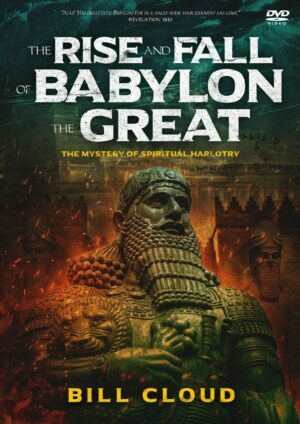 For centuries, men have read the Creation Account and tried to determine how it all happened. To this day, learned men debate whether science and the Bible speak the same language and say the same thing. 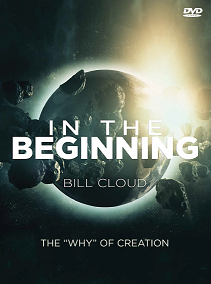 In this series, Bill doesn’t follow the pattern of ascertaining the “how” of Creation, but rather, focuses on the “why” of Creation, that is to say, it’s purpose. 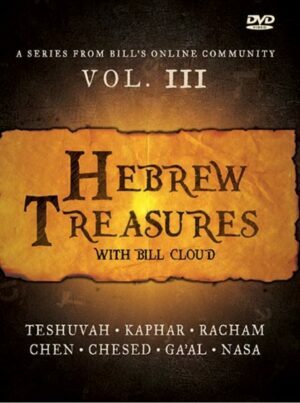 By exploring key Hebrew words and phrases, this series demonstrates that, while God does grant us enough information to understand how we got here, His emphasis has always been on why we are here. In this over four-hour teaching series, Bill takes the viewer through the first chapter of Genesis providing, not only information, but revelation, that might have you looking at the Creation Account in a whole different light.